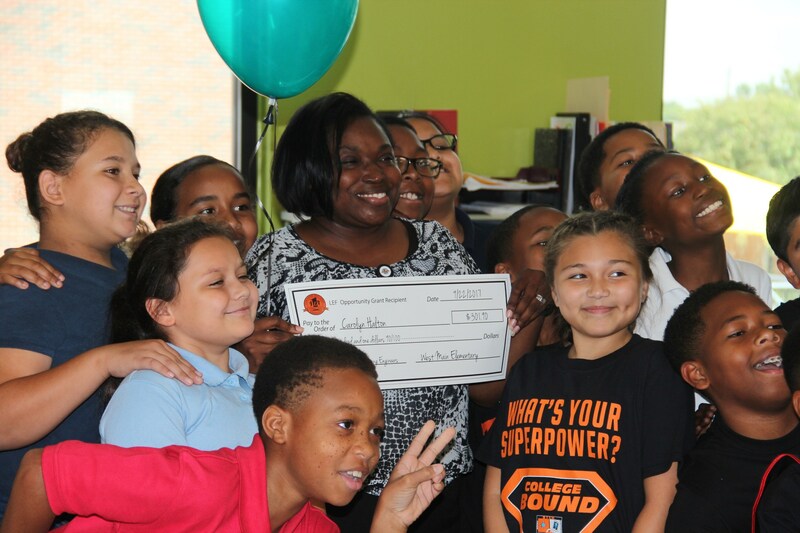 The Mission of the Lancaster Education Foundation, Inc. is to provide resources to support innovation, enrichment and equity in pursuit of academic excellence within the Lancaster Independent School District. 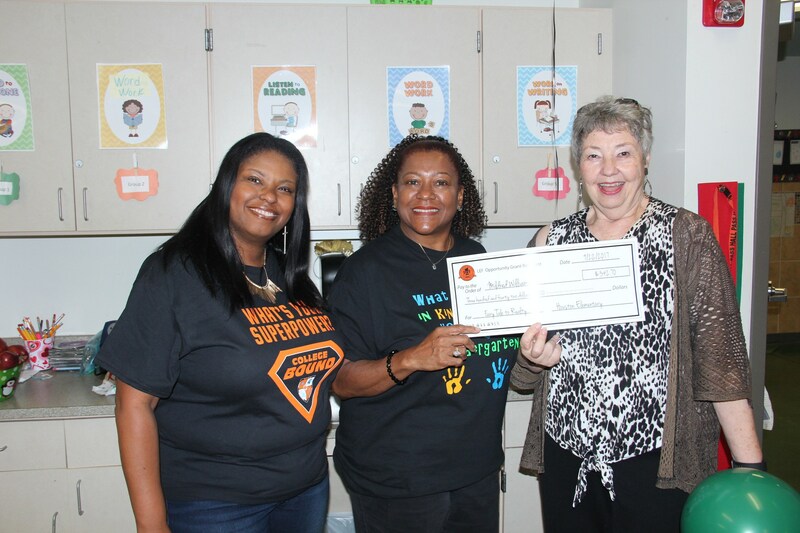 In doing so, during the current academic school year, the Foundation's goal is to support teachers with opportunity grants as well as provide students with free classroom resources throughout the course of the school year. 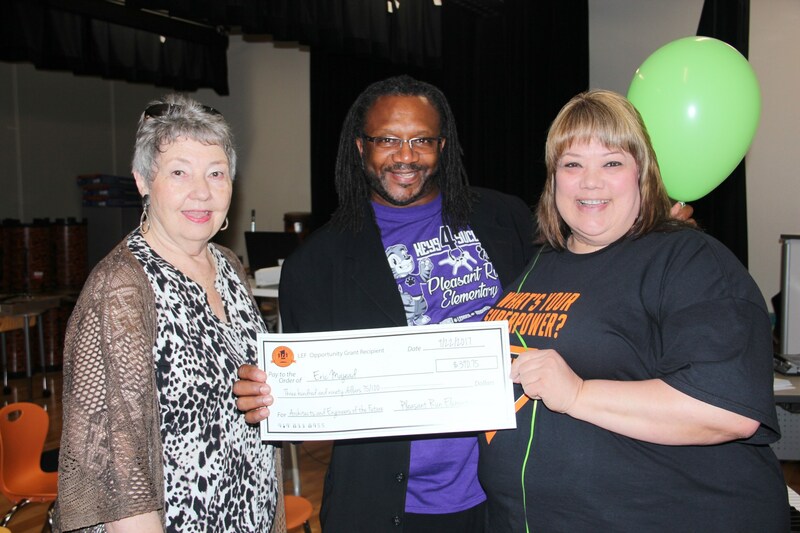 The Lancaster Education Foundation was created in 2004 and has given more than $350,000 in grants, and for the last few years, has been instrumental in supplying more than $50,000 in school supplies for Lancaster ISD students. 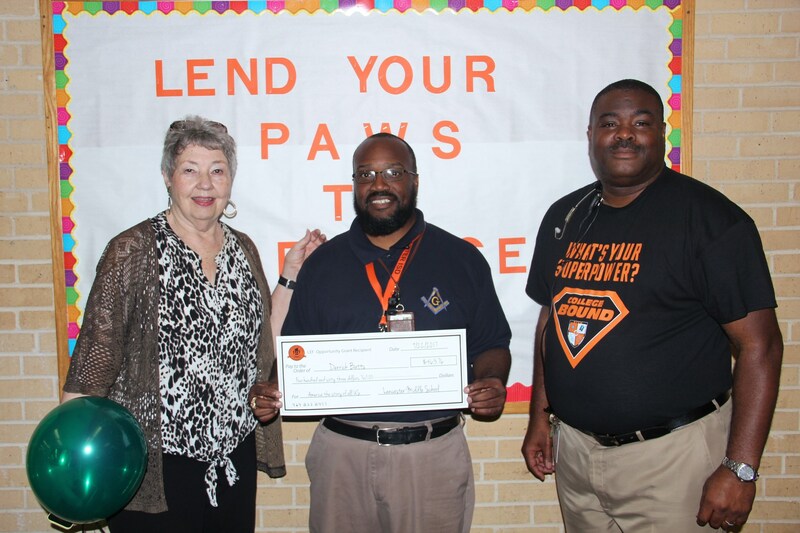 Additionally, the Foundation has given scholarships to many students over the years, awarded STEM Grants of $10,000 in conjunction with Texas Instruments for the STEM Teacher of the Year, and hosts the Eye of the Tiger Banquet to honor Lancaster ISD teachers and students.The LEF is a 501 c3 allowing it to take funds from sources requiring this designation and pass directly to the project with no administration fee. 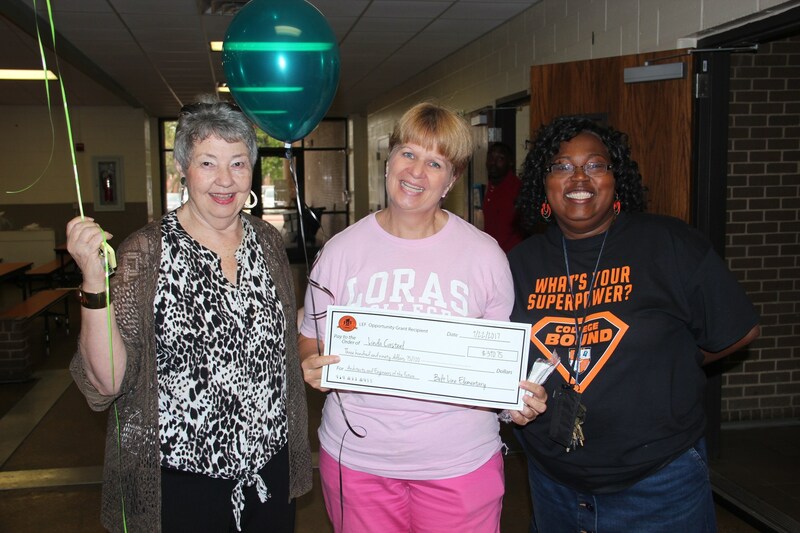 The LEF operates with 100% volunteers. 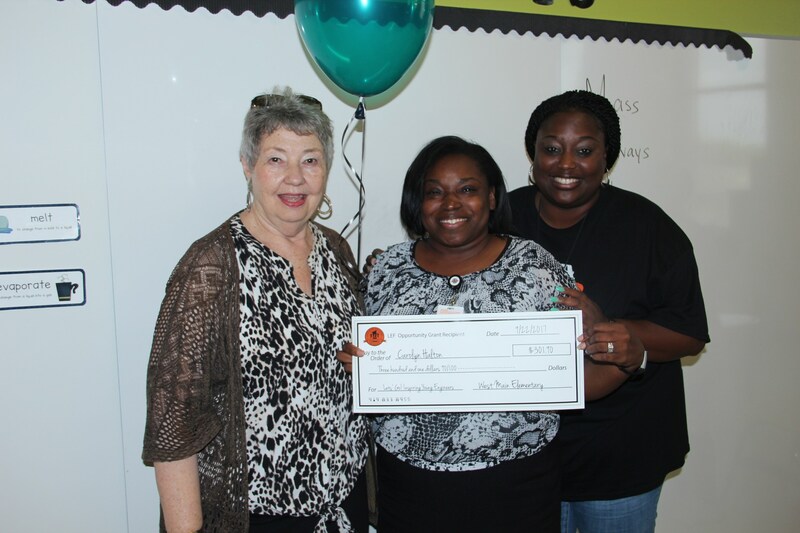 Houston Elementary Opportunity Grant Winner! 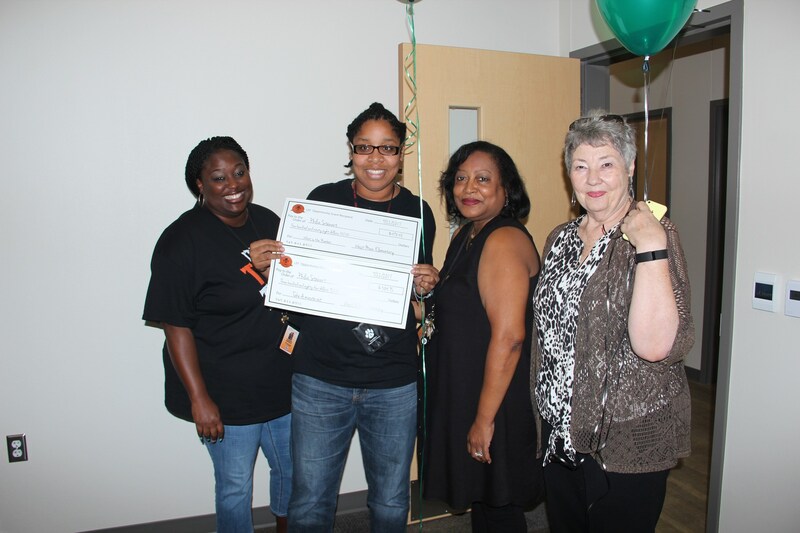 Belt Line Elementary Opportunity Grant Winner! 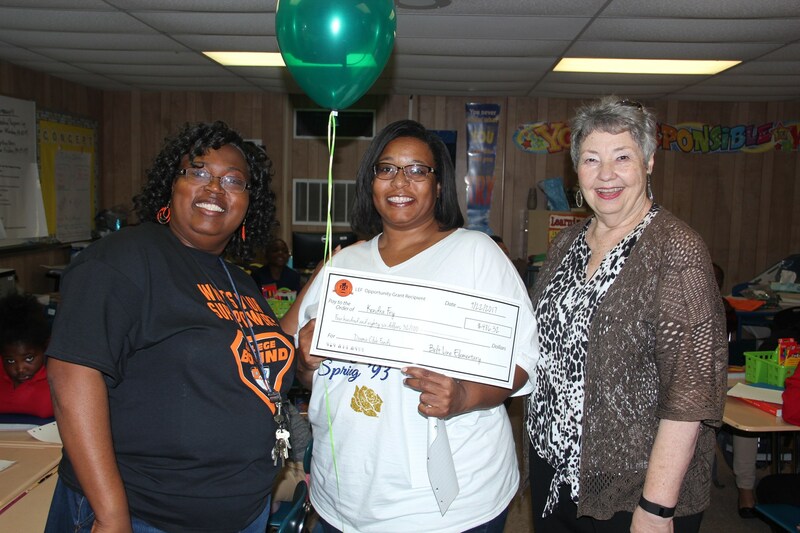 West Main Elementary Opportunity Grant Winner! 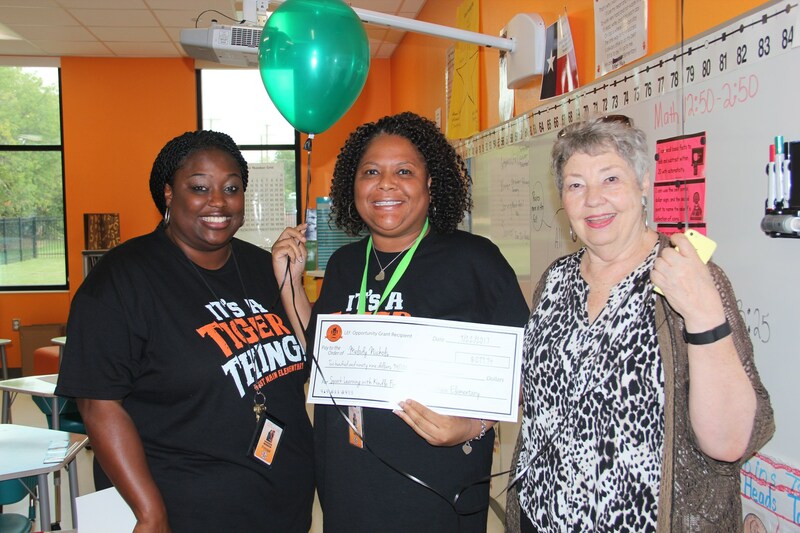 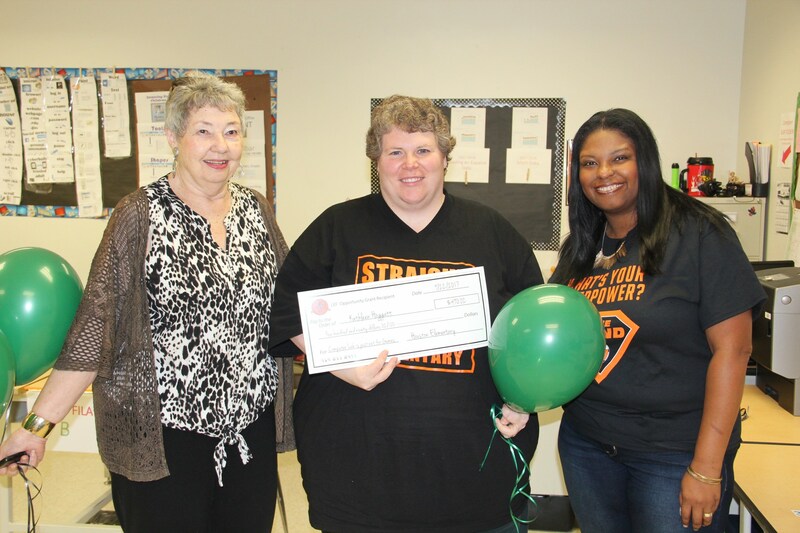 Lancaster Middle School Opportunity Grant Winner! 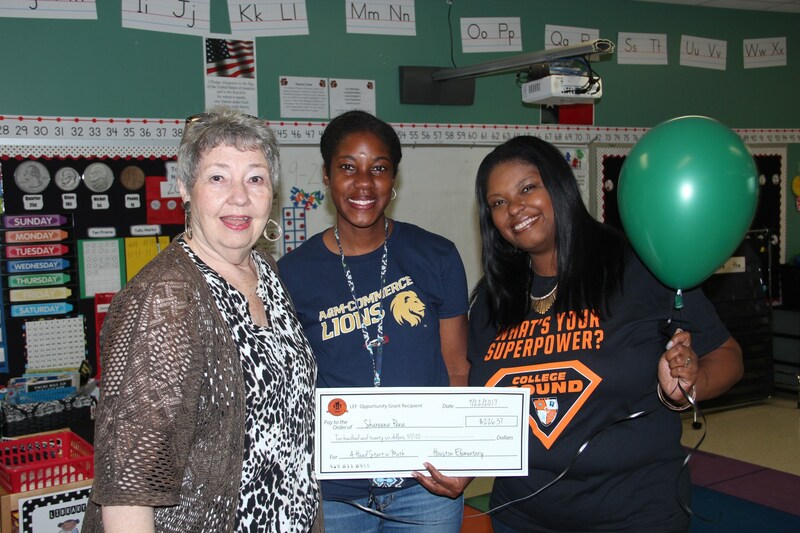 Pleasant Run Elementary Opportunity Grant Winner! 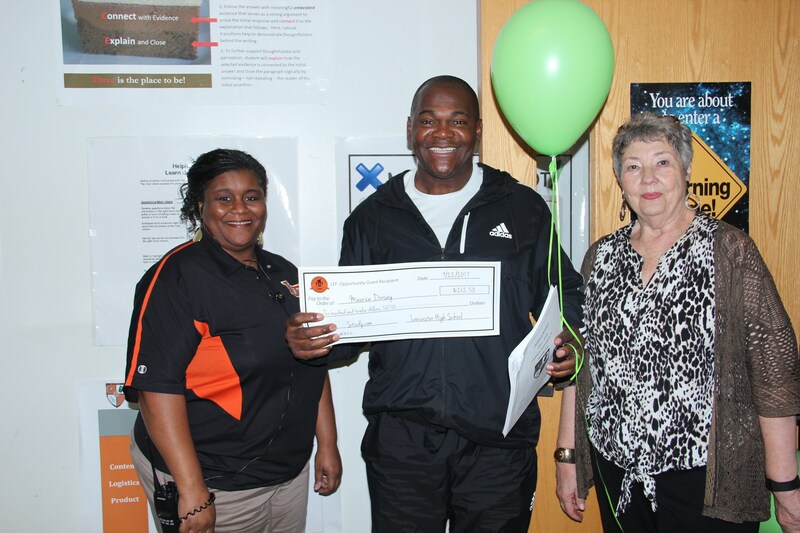 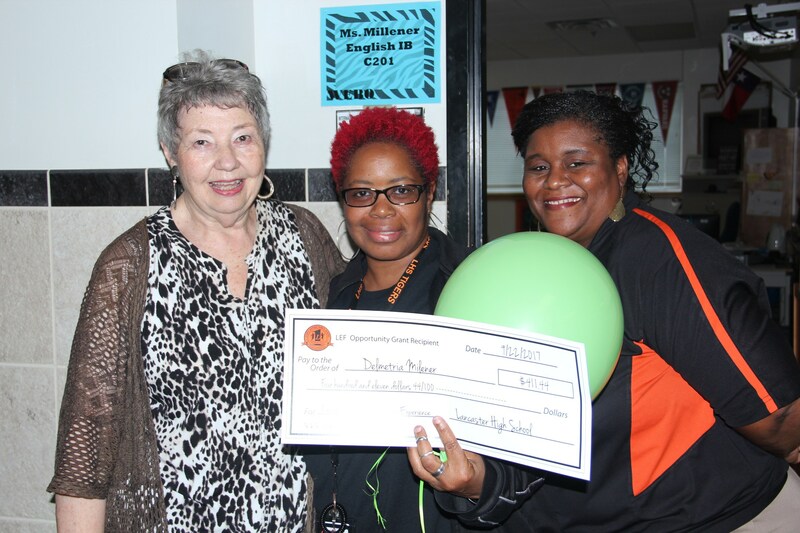 Lancaster High School Opportunity Grant Winner!